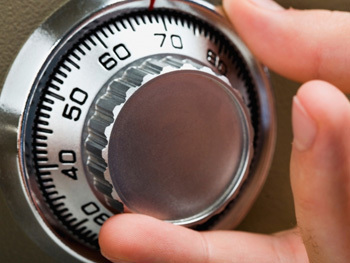 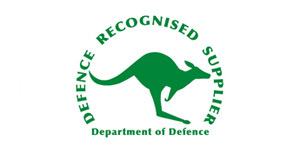 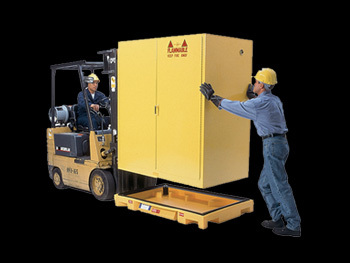 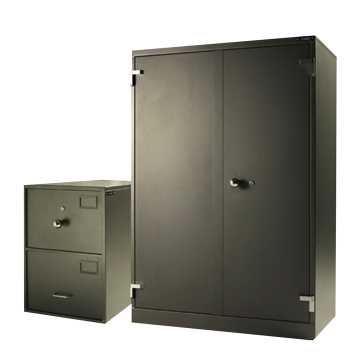 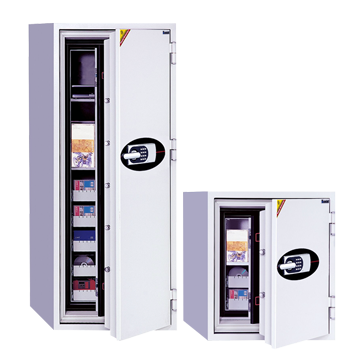 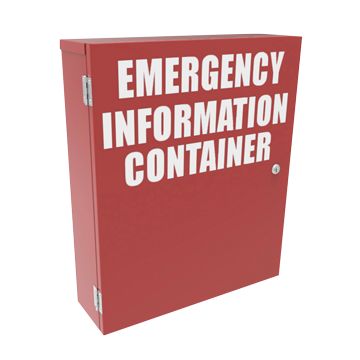 Storage cabinets with fire protection in your office. 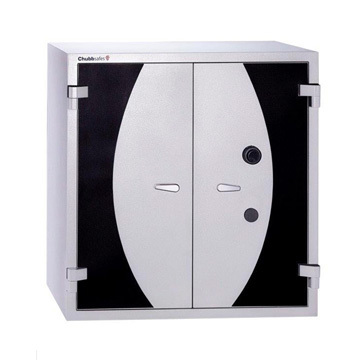 Choice of 4 sizes ranging from 325 to 880 litres. 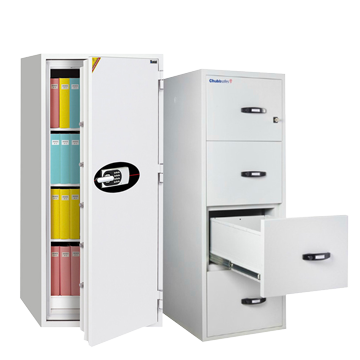 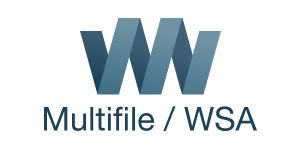 Suit a variety of storage requirements. 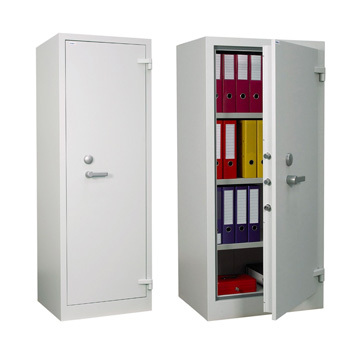 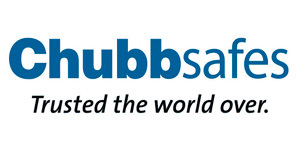 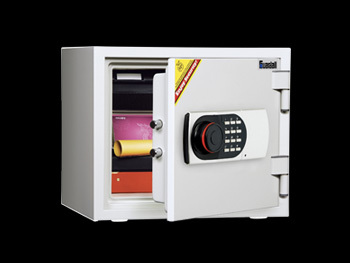 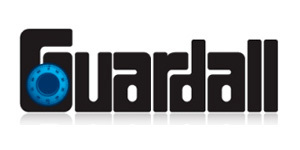 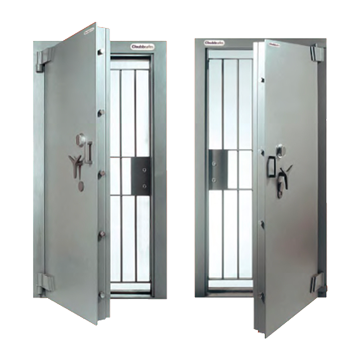 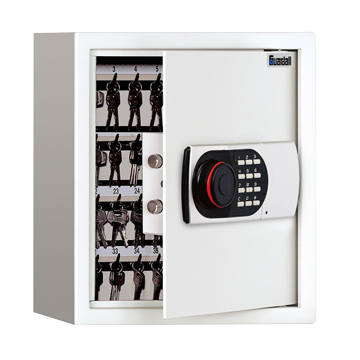 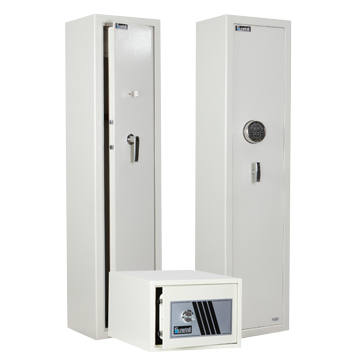 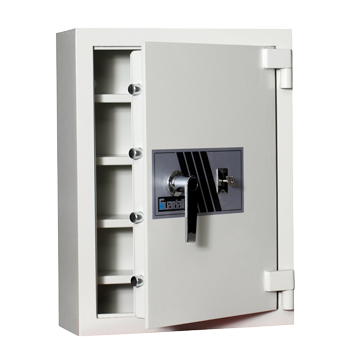 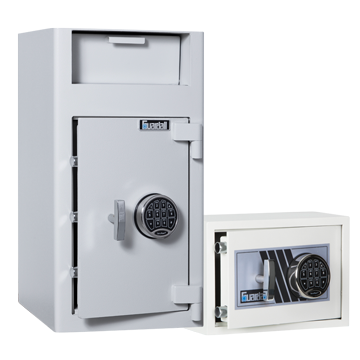 High-capacity storage solution with fire protection, ideal for office environments such as banks, financial institutions.